There’s nothing quite like owning a pet. But if you’re not an organized person, things can get a bit hectic — fast. Stop stepping over toys and losing leashes and start organizing your pet supplies. Here are a few organizational tips to help make life a little less overwhelming. Pet supplies are often seasonal. 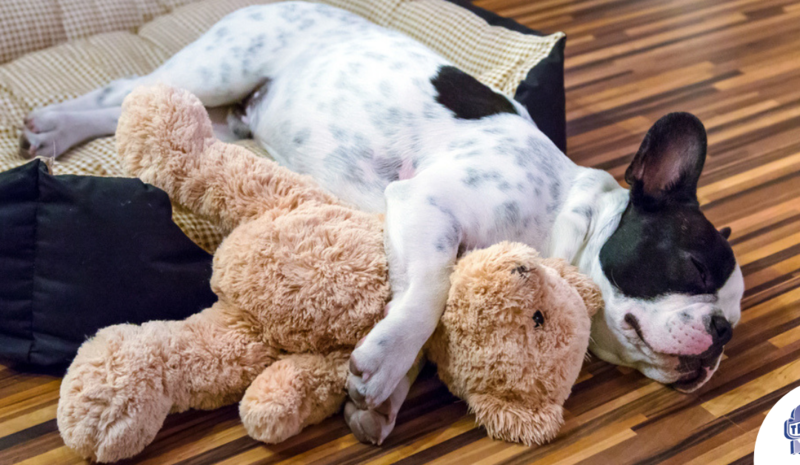 Your pooch may have certain toys that are suitable for the warm summer months. If you want to eliminate clutter, then you can invest in sizable storage units that can manage your pet supplies by their associated seasons. Big storage bins can be convenient. No one is arguing that. However, they’re not always easy on the eyes. If you want to invest in pet supply storage that also offers decorative perks, then you should take advantage of baskets. Just take a look around the home improvement store in your neighborhood. You should be able to locate a wealth of charming baskets in all different styles. Remember, pet supply storage doesn’t have to be an eyesore. You don’t necessarily have to keep all of your pet supplies inside of your residence. If you want seasonal pet supplies to be out of your thoughts for months at a time, you can try renting storage space through a nearby facility. Self-storage facilities can be terrific for people who wish to safeguard seasonal pet supplies, huge winter coats, recreational equipment, books, old toys and more. At Triple S, we believe that a safe home should also be a clean one! If you have pets at home and need to freshen up your carpets and upholstery, turn to the experts at Triple S! We are a family owned business with over 50 years of experience and offer a wide variety of cleaning services.